There is a saying “No Man/Woman is an island”. In today’s world, the pace and development that we are facing currently, it is very important that we help each other with opportunities, partnerships, businesses etc etc with the art of networking. 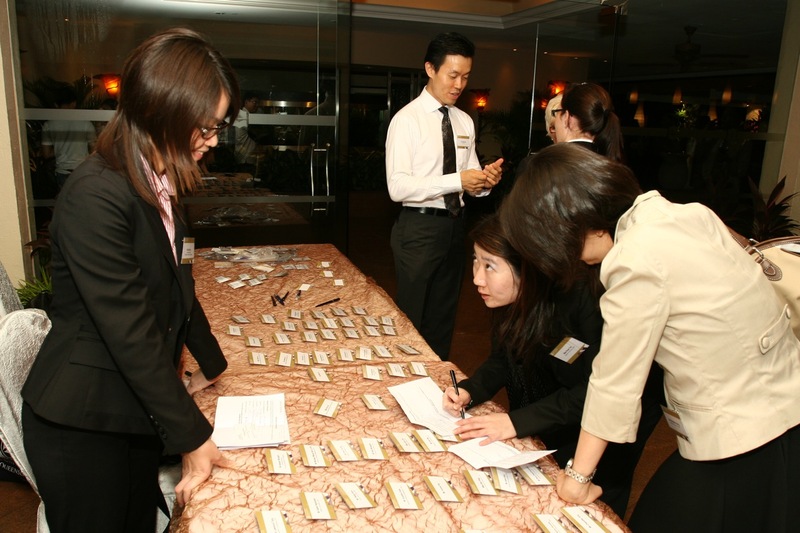 Networking can take place in your industries, friends and one of the best networking avenue is alumni networking. Being a former student a.k.a alumni of the Business, Economics and Law Faculty of The University of Queensland, it is always a great event to attend business and alumni networking events organised by them, getting to know more fellow alumni members and business networking and catching up with changes and developments back in The University of Queensland. 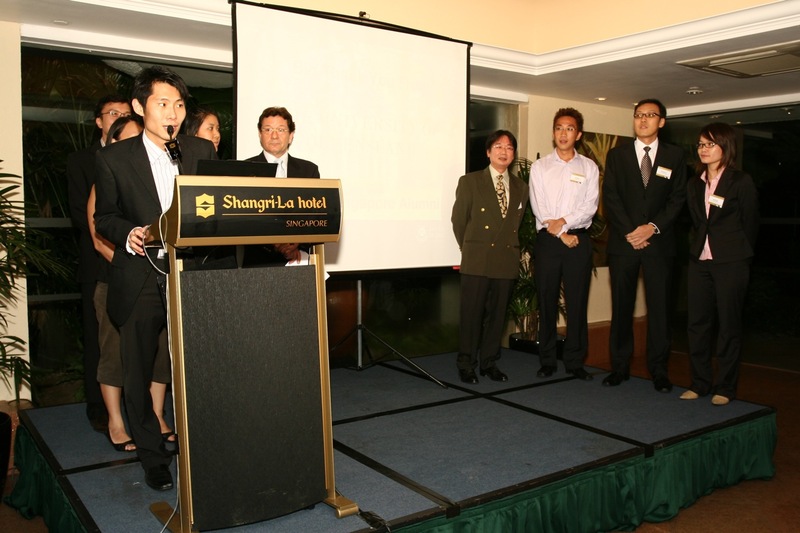 We had a Business & Alumni Networking Event at Garden Terrace, Shangri-La Hotel, attended by distinguished Professors and guests from The University of Queensland and fellow alumni, being a ex-co member of UQAAS, the local alumni branch in Singapore, we were there to grace the event and were given a great opportunity to introduce ourselves to all present. 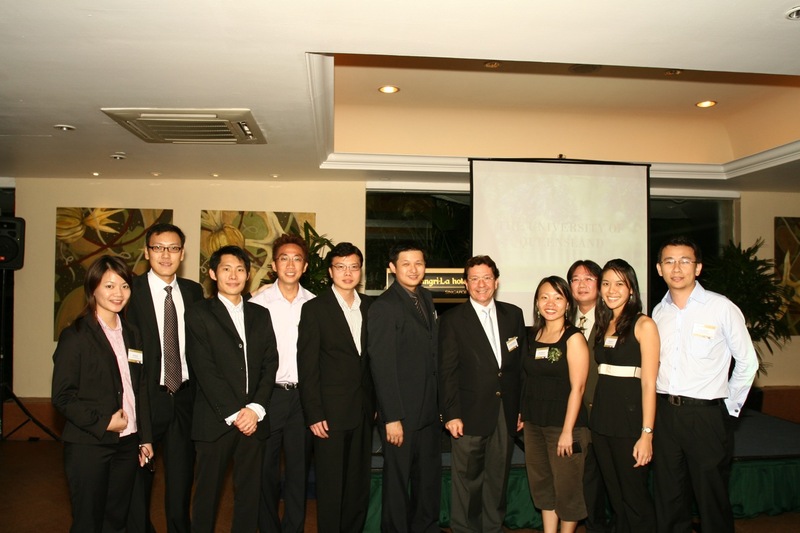 A great networking event, looking foward to more alumni events in the future.